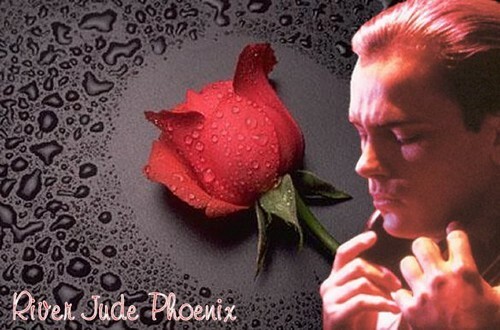 River with a rose in background. . Wallpaper and background images in the River Phoenix club tagged: photo river phoenix rose flowers nature wallpaper.